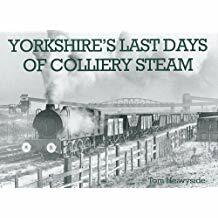 In this follow-up to Scotland’s Last Days of Colliery Steam Tom Heavyside moves south of the border to reflect on the Yorkshire mining industry in its heyday, before strikes and its eventual destruction. 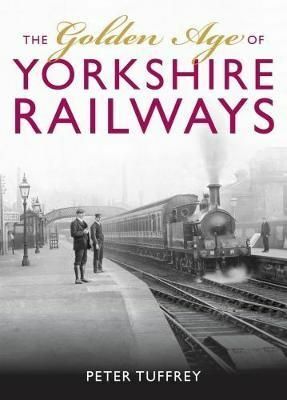 From interviews and archives he is able to recall aspects of the industry all but forgotten today. 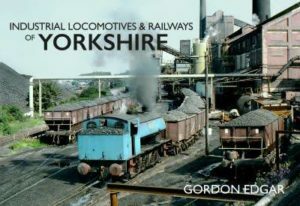 The book features 59 immaculate photographs, provides a detailed history of steam in the county’s mining industry, and includes solid technical information that will inform and delight all steam enthusiasts. 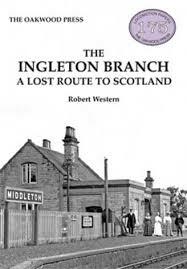 Excellent inspiration for railway modellers.